When you share a beer from a multi-pack with 24 or 20 cans of Carlsberg, the wrapping is made out of recycled plastic. Is this a step towards a more sustainable future? 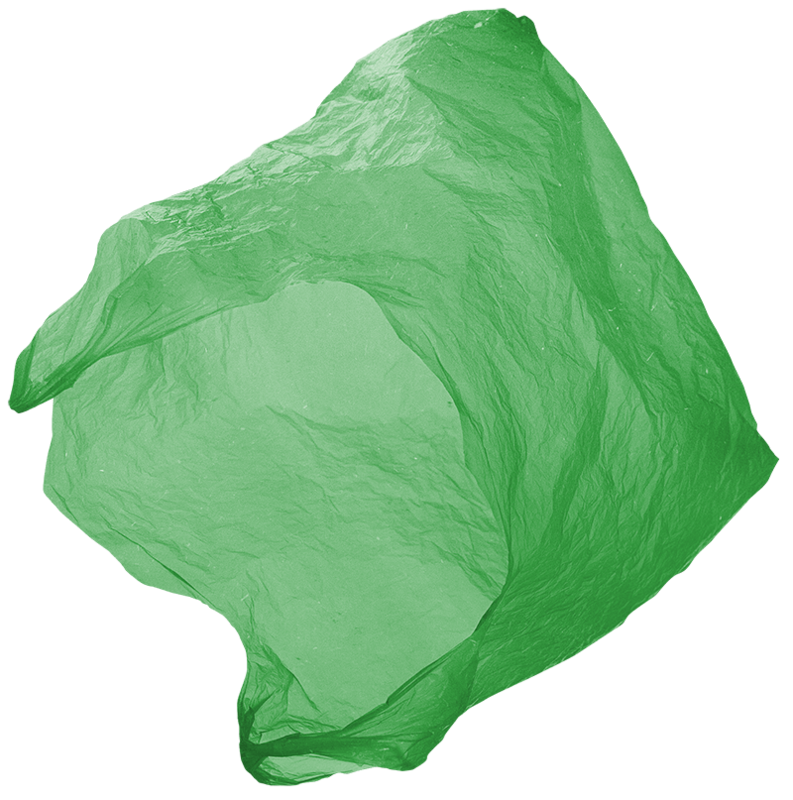 the shrink-wrap that covers it is made from 100% recycled material. in the world a little bit better. OK. 100% recycled material. What exactly does that mean? Speaking of sustainability Can we reduce our carbon footprint to zero by 2030? Probably.